Plex have released another raft of update goodness in the last few weeks including a new web based media manager, offline media syncing to your mobile device and Windows 8 support. But another new addition has really made our day – after a lot of hard work the Plex app for Samsung TVs now supports your shiny new 2012 model telly. This is why you bought that Smart TV – just install the free app straight from the Samsung Apps store and a couple of minutes later you’ll have the superb Plex experience without the need for any other hardware (you’ll need to run Plex Sever too). 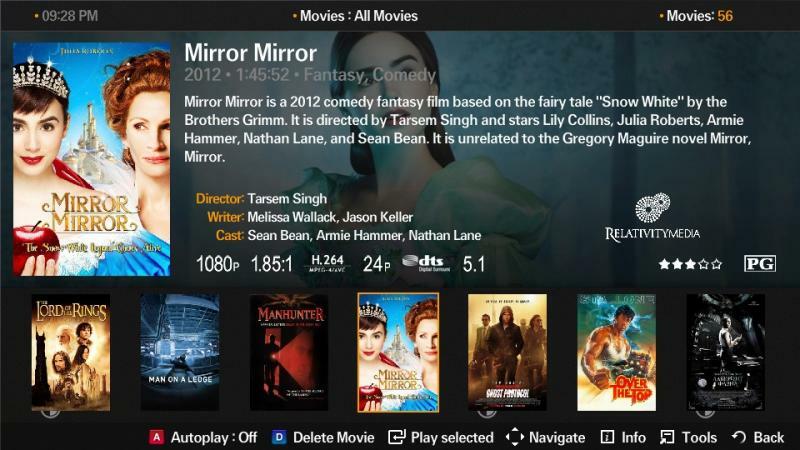 Be the first to comment on "Plex Now Available for 2012 Samsung Smart TVs"